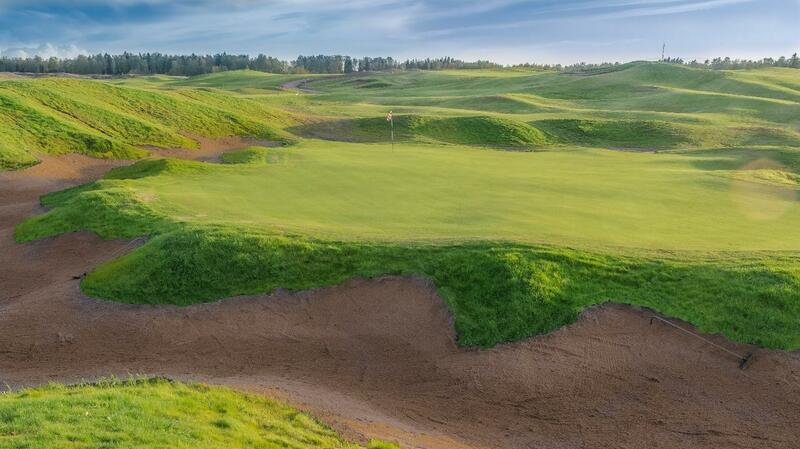 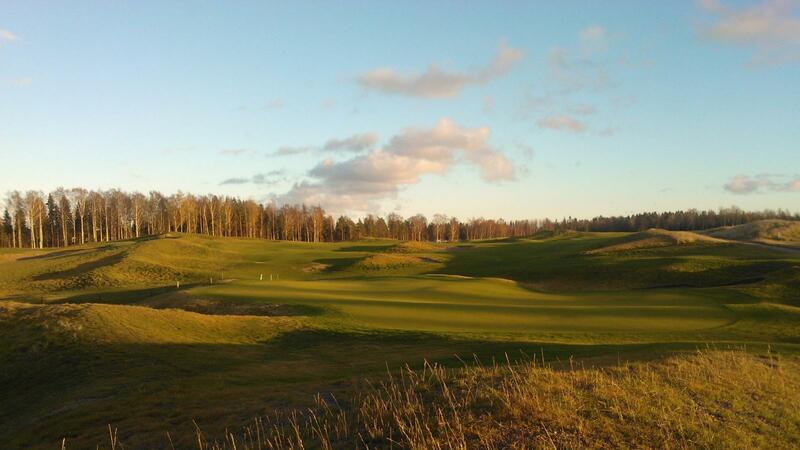 Tapiola Golf is a new (opened in August 2013) 18-holer inland links course. 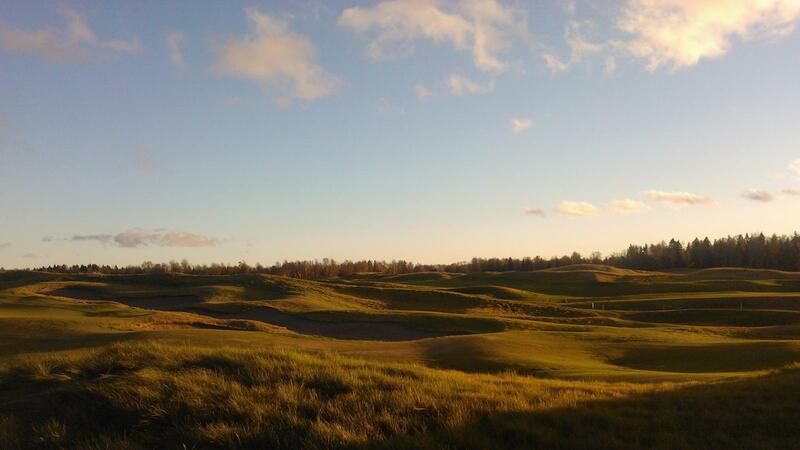 The course has been constructed on a former municipal landfill in the heart of Helsinki metropolitan area, only 15 minutes from the city center. 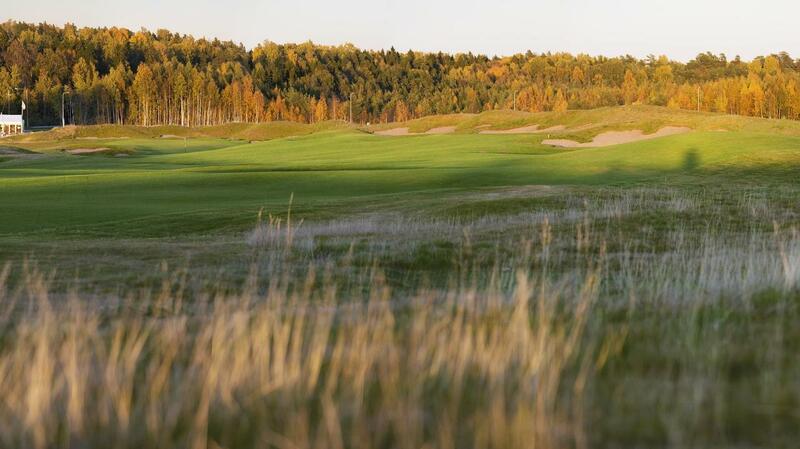 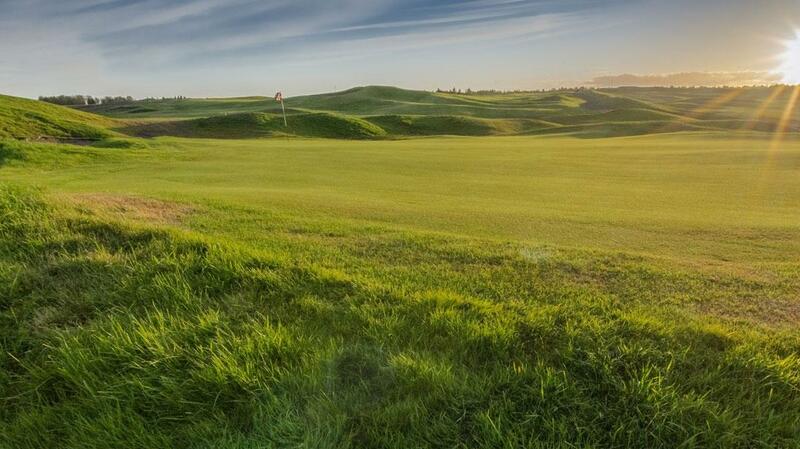 The course is picturesque and different from any other Finnish golf courses. 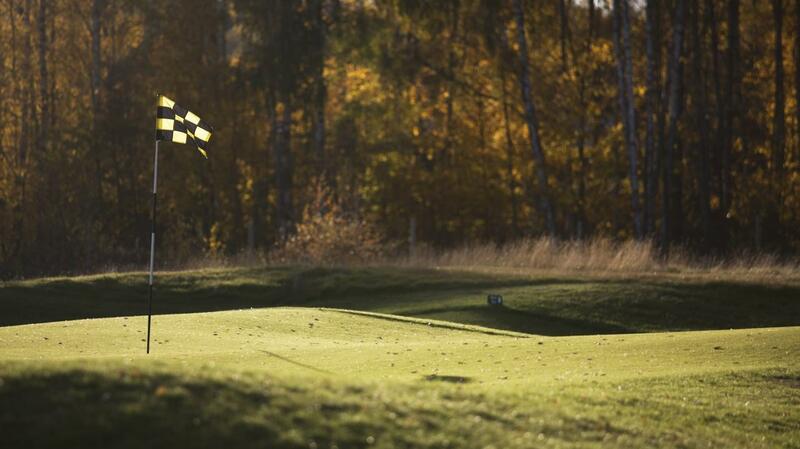 The layout and undulating greens have been very much appreciated by the players. 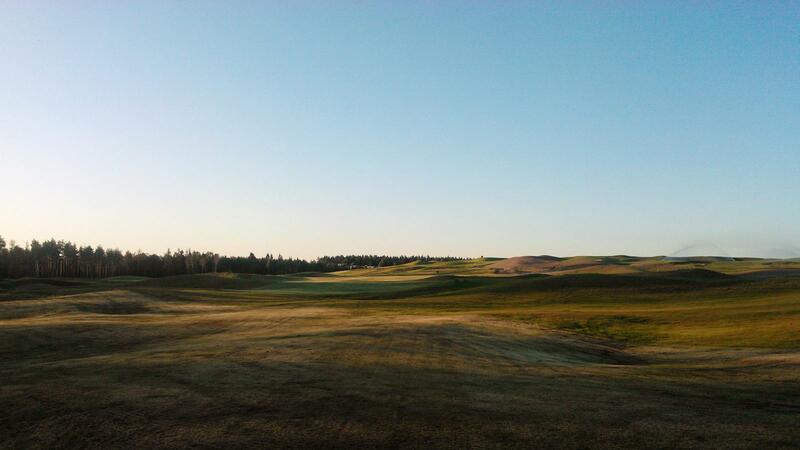 The main turf is fescue making the greens pretty fast. 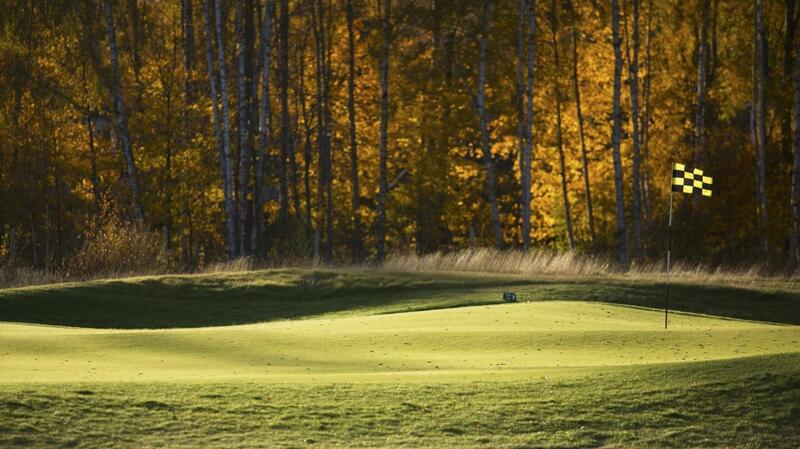 The layout enables various strategies on each hole. 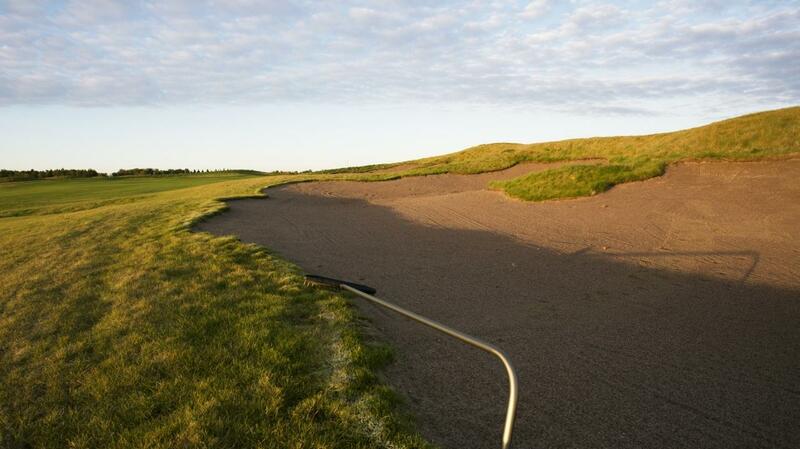 We have over 90 bunkers but just a couple of water hazard (ditches). 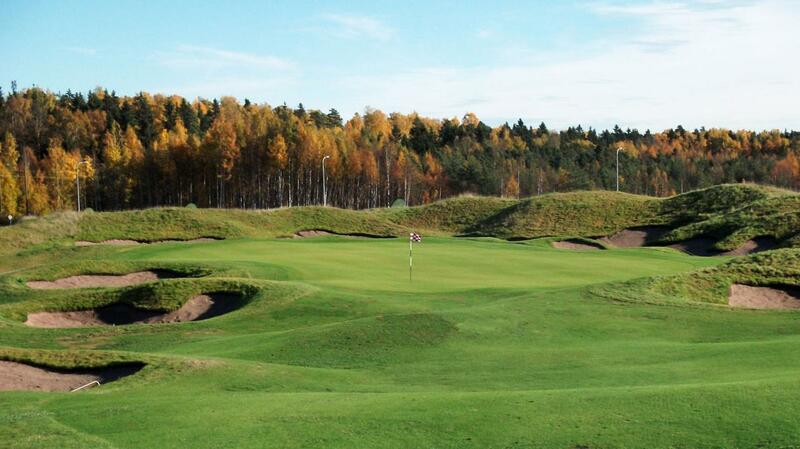 Finnish golfers (on Golf Digest) voted “green” Tapiola Golf as13 best of all Finnish golf courses. 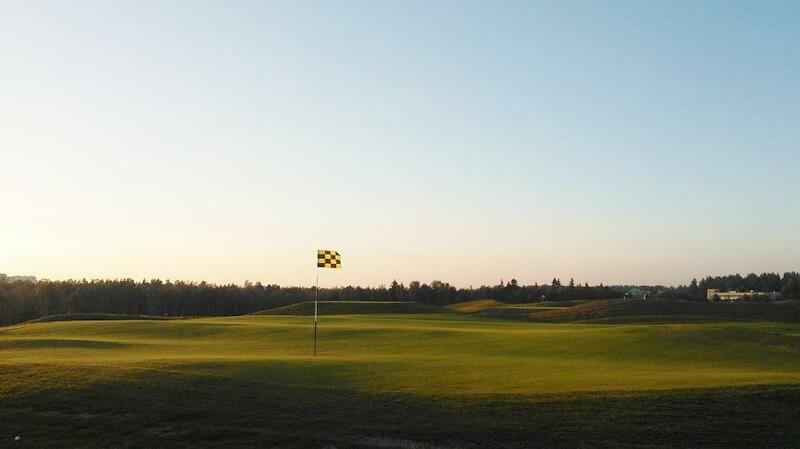 We have a temporary clubhouse till season 2015 when the actual clubhouse is to be opened.